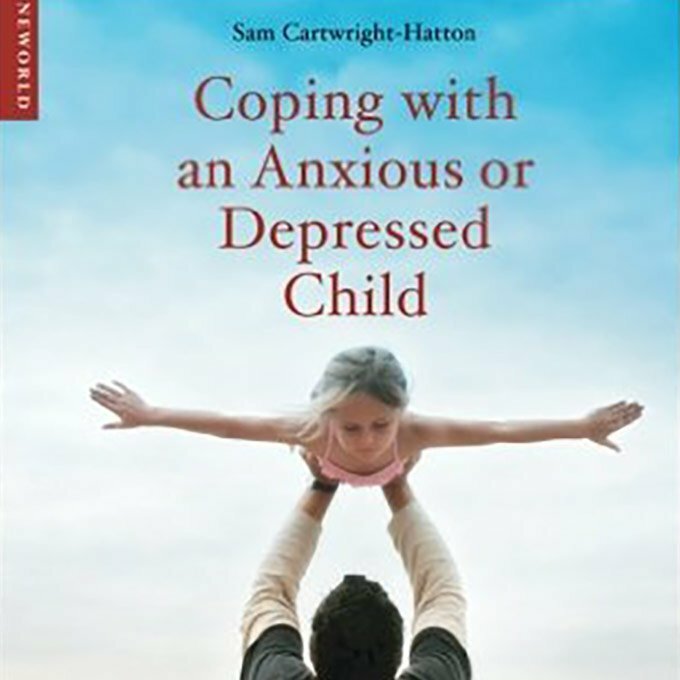 This book has been written by Anxiety UK Patron and leading researcher on child anxiety, Dr Sam Cartwright-Hatton. 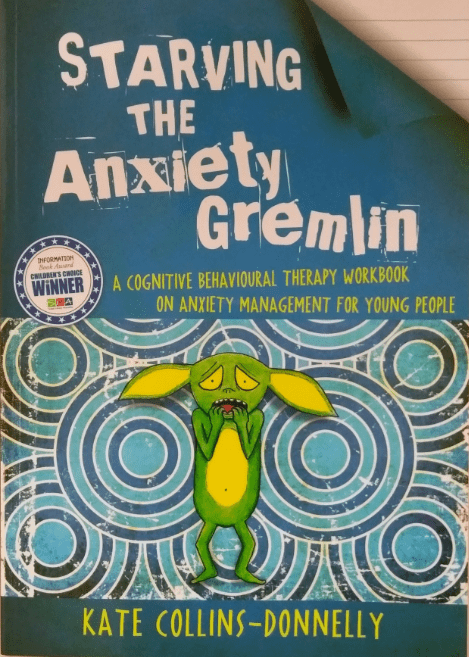 It offers practical advice about managing your child’s anxiety and includes worksheets, tips on the use of praise or consequences and how you can engage the school in helping your child. 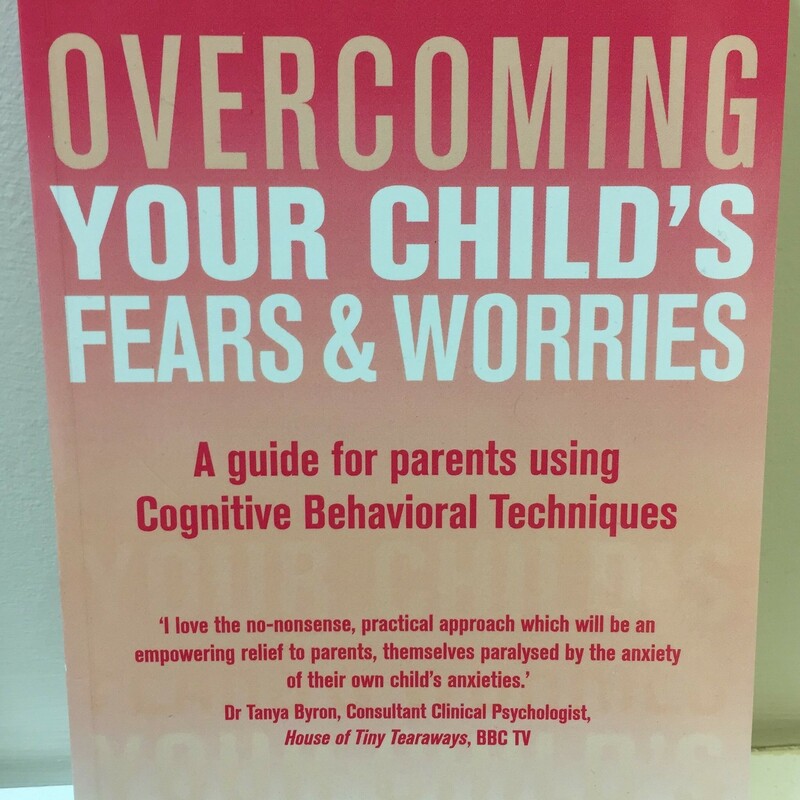 It is a great first read for parents who are struggling to manage their child’s behaviour, and helps parents decide which treatment or therapist would provide the most help. Clear, easy-to-understand information on better parenting. 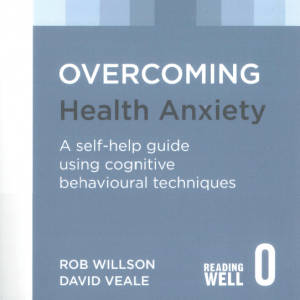 And not just for depressed and anxious children either: its advice is applicable for all parents. And I particularly like the agony aunt sections. Sam’s advice is already working wonders with my child. I wish it had been published years ago. A ‘must buy’. 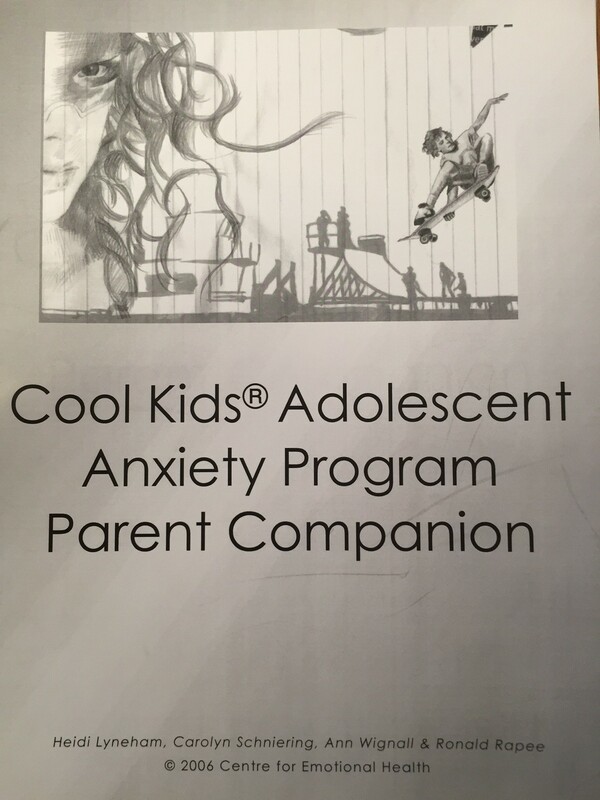 This booklet is aimed at parents of anxious adolescents and is used in conjunction with the young person.